Even though reading and writing are thought of as creative practices the human brain makes an incredible number of calculations with each word it reads and even more calculations with each letter that is drawn. Making letters and meaning correspond is an incredible human skill and understanding the basics helps. Are suffixes getting your students down? 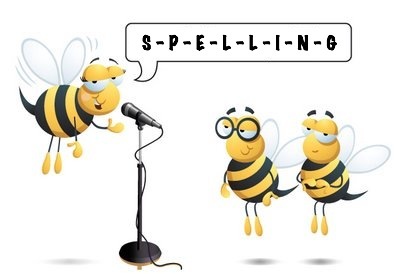 Looking to make spelling more fun? Read about Flap Books. Even though reading and writing are thought of as creative practices the human brain makes an incredible number of calculations with each word it reads and even more calculations with each letter that is drawn. Making letters and meaning correspond is an incredible human skill and understanding the basics helps. Consonants and vowels are an important part of reading and writing. These sounds are made when we pronounce certain letters in combination with other letters and they change depending on their context within a word. These are characteristics of reading and writing that some students struggle with, and understanding what is going on in the brain is important to helping students who struggle. I have always found teaching these rules to be challenging for me and for my students… So, I created a multi-sensory activity for each of the rules! Flap Books! The way that we read and write is incredibly calculated by our brains. Consonants and vowels are complex calculations that we understand easily. There are lots of interactive ways to teach children about reading and writing.